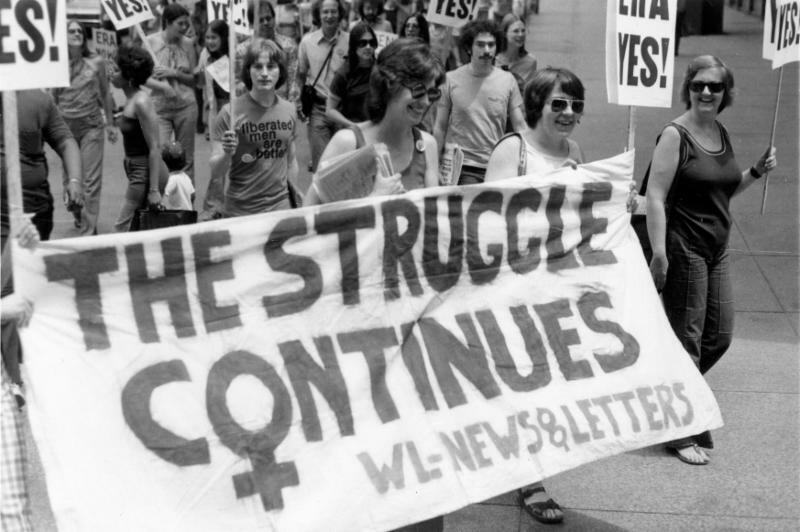 As our calendar crosses over from Black History Month to Women's History Month, the moment seems timely to take note of how our work situates in all struggles toward empowerment. Ours is not, per se, a political struggle. But our work shares with these extraordinary movements the commitment toward empowering persons to embrace their dignity as they embrace life! It is, after all, impossible to overstate the oppression that is addiction. ﻿Help us raise funds for Road2RecoveryCNY and enjoy a fun afternoon of fitness! It's only $20 to attend one class or all 6! Each class lasts 30 minutes. 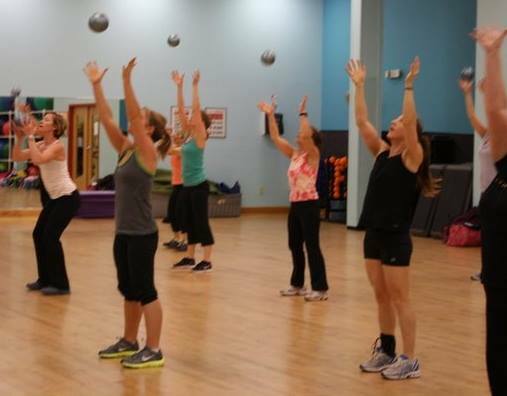 Choose Boot Camp, Strength & Core, Body Shred, Zumba, Will Power & Grace, and Yoga. 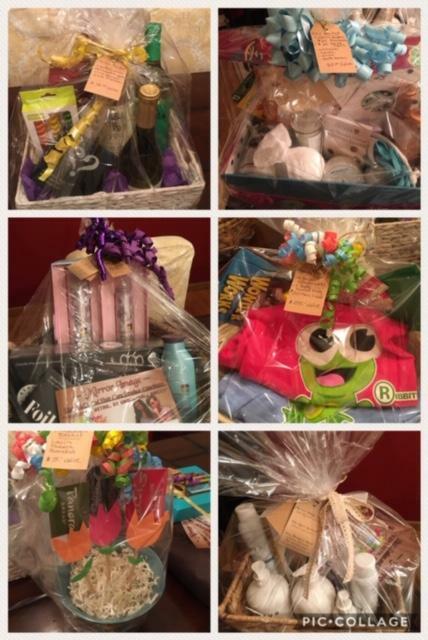 Don't miss your chance to purchase tickets for these incredible "gift baskets" prepared for this event by our fabulous volunteers! WCNY has announced that "our own" Darlene Endy is one of the recipients of its 7th ANNUAL MAKERS: WOMEN WHO MAKE AMERICA AWARD! The awards first started in collaboration with the PBS documentary Makers: Women Who Make America . Since then, WCNY has continued the Makers Awards as a way to celebrate the achievements of Central New York women and to inspire others to follow their examples. The awards are supported by the National Park Service. 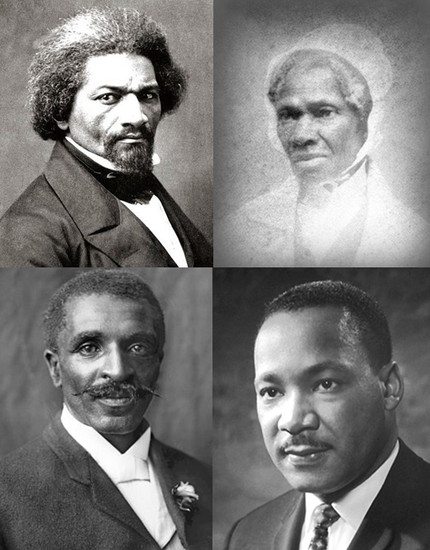 The ten women chosen from nominations will be honored at the March 8, 2019, award ceremony to be held at 11 a.m.at the Wesleyan Chapel of the Women’s Rights Historical Park in Seneca Falls. The ceremony is free, open to the public. Everyone is enthusiastically encouraged to attend this ceremony and celebrate Darlene's achievement and the work this moment represents! 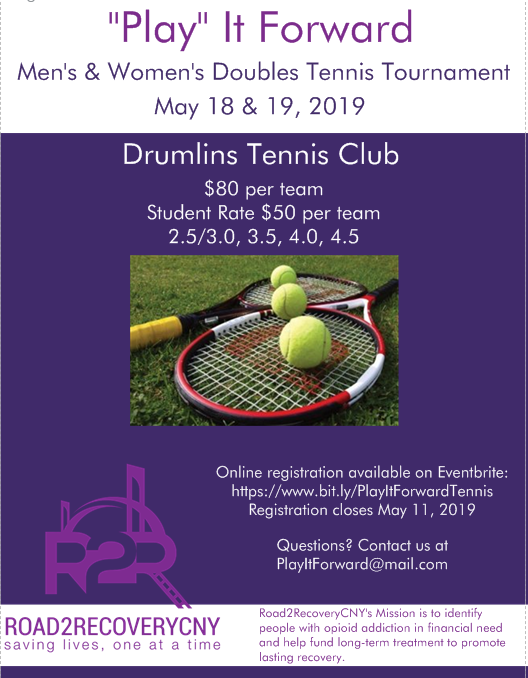 The second annual "Play" It Forward tennis tournament will be held on May 18 & 19, 2019 at Drumlins Tennis Center in Syracuse, NY. 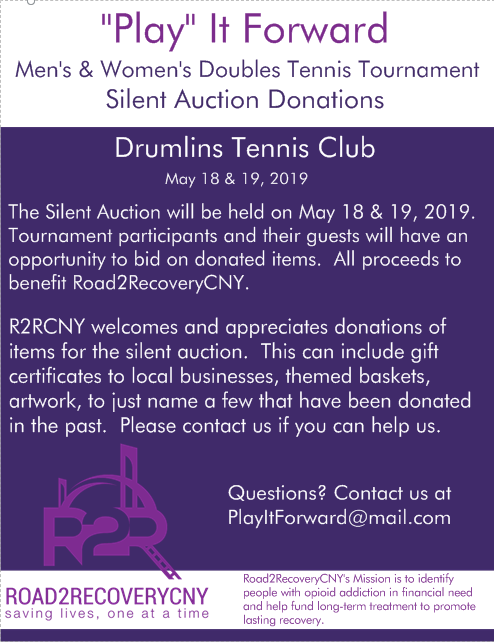 This year we are having men's and women's doubles teams compete over the two days, and all proceeds of the registration fees will be used to benefit Road2RecoveryCNY. We are also recruiting court sponsorships, swag bag sponsors for promotional items, and silent auction donations. Help us get the word out to the community and local businesses! The next Board of Directors Meeting: March 6th, 2019, at 5:00p.m. in the CNYCF Board Room. 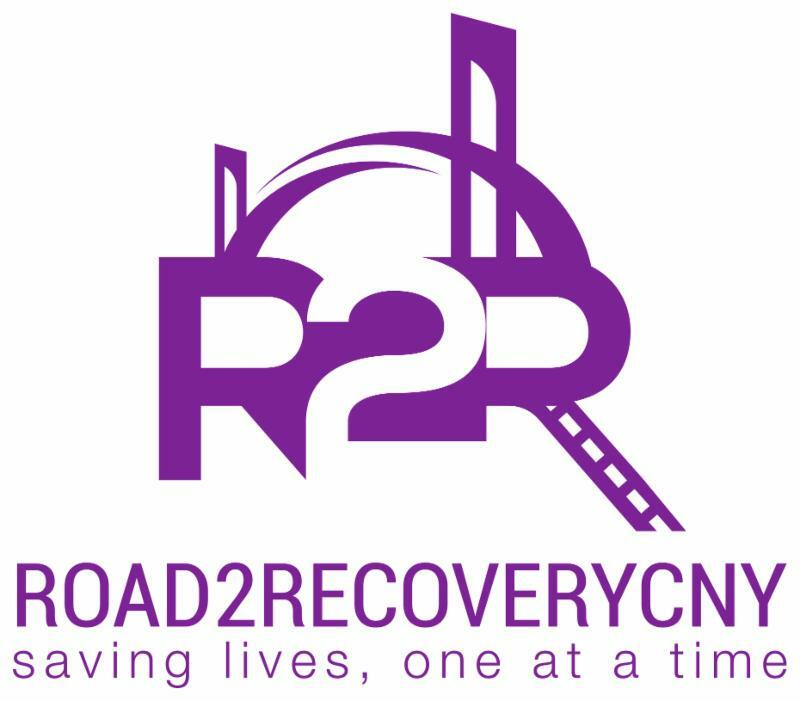 R2RCNY will be matched with an intern from FMHS on March 5th. The student will be tasked with researching ways to introduce R2R to the FM community and make our name more familiar to those families and staff. This may include interviewing volunteers and community members. If asked, please be willing to share your insights and experience with the student. Paul Predmore is a lawyer who has been hired by the Endys to rewrite our application to the IRS. The previous application submitted had fatal flaws. We are hoping to hear good news within the next few weeks. 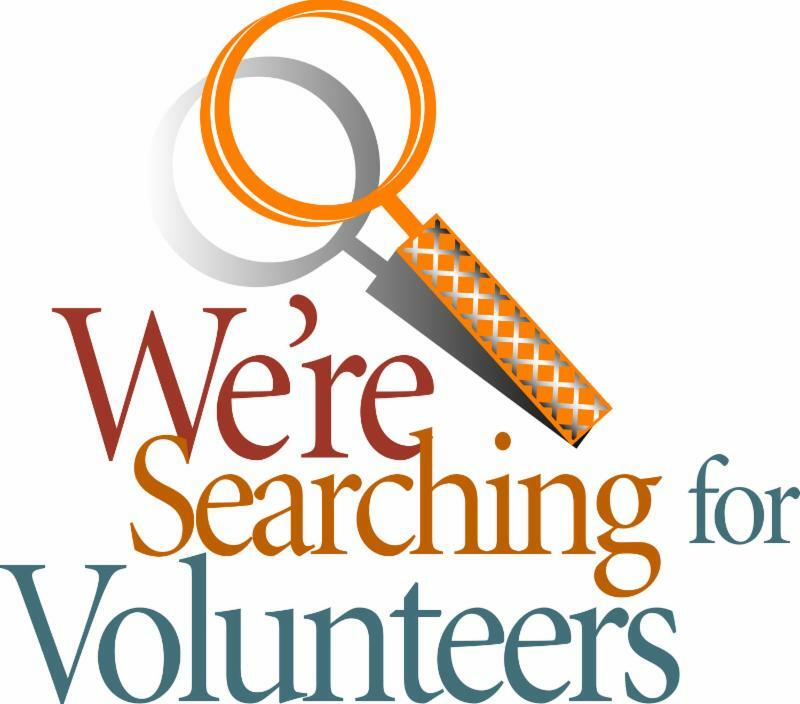 THE NEXT VOLUNTEER MEETING will take place at 6:30p.m. on MARCH 13th, 2019, at Fleet Feet. Please come if you can! Our first Volunteer Meeting of the new year promised to be of special significance and it certainly filled our every expectation. Our attendance was amazing(!) and, under the leadership of Colleen (yes, I know... "Colleen") Buxton, an extraordinary amount of business was accomplished. Having been introduced as our new Volunteer Coordinator, Colleen, made an effort to update us on her efforts to organize the Volunteer staff. She passed out the Volunteer Registration Form, giving most of us the chance to actually fill it out. For those not able to attend or who were not able to fill one out at the meeting, the form can be found HERE . Persons can fill this out online and send it to Colleen's email . As well, everyone was brought up to speed with reports on the work concerning our various projects. 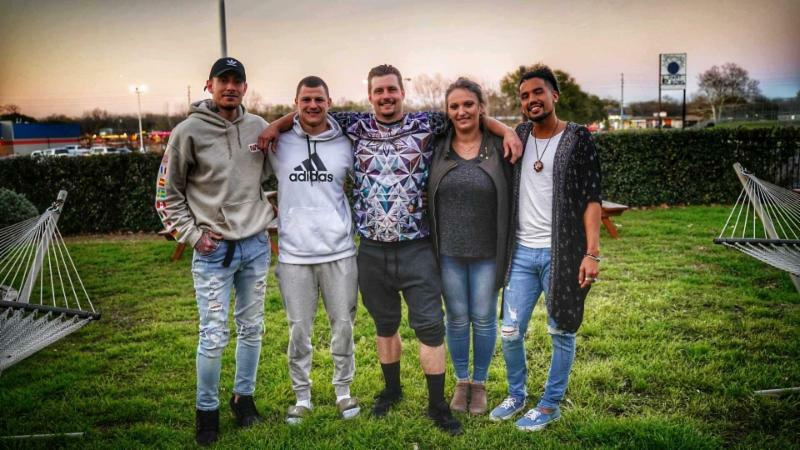 Melissa and company reported on the progress of the Wellness Event (upcoming on March 16th). Volunteers are urged to keep an eye out for how to help on both the Wellness event and the "Play" It Forward Tennis Tournament coming up in May. A discussion ensued concerning our annual calendar and the idea that our event year should be structured around four, strategically placed "signature events"--that is, events that would serve to identify R2R within the community and be repeated on an annual basis. Agreement was reached that the Tennis Tournament (in the late spring) and the Annual Concert (in the late fall) would be two of these. A third possibility was suggested by Sue McMahan--i.e., an Auction of Promises. After Sue's description of this kind of event the group enthusiastically agreed that this should stand as our third (hopefully to have its maiden voyage this coming September). Sue has volunteered to co-chair this project. Please look for further information on this project in the near future! Our fourth event may be filled in by what has been referred to as the Gratitude Dinner and would be under the auspices of the Board. (It will probably not be ready for the calendar until early spring of 2020.) It was agreed that other fundraising events will "satellite" these four signature events throughout the year. 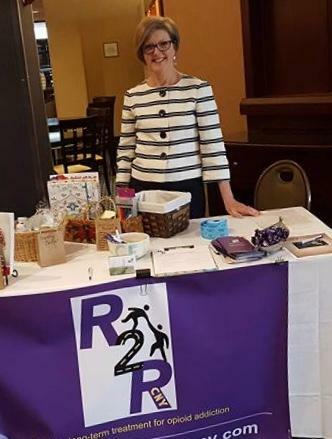 R2R is always looking for creative fundraising event-ideas!! The February meeting of the Board had to be postponed. It has been re-scheduled for March 6th (See Notices and Announcements). Just a "Dose of Good Stuff" from Dennis Fernando! 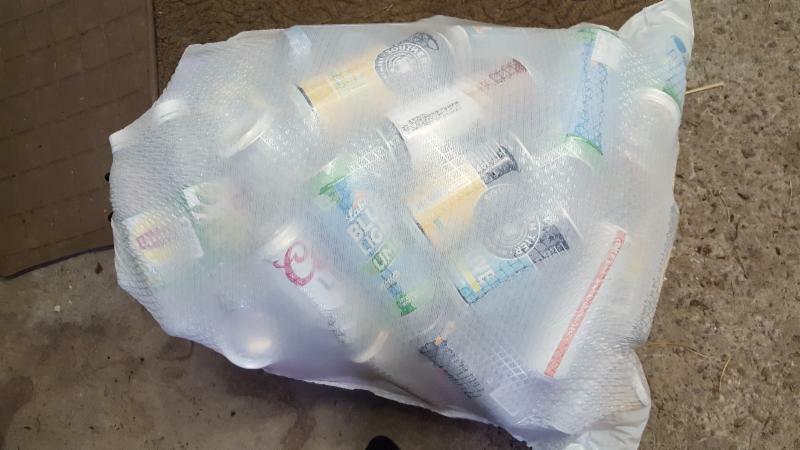 We have had very little by way of donations in the past month. This is particularly unfortunate because we have two people who are waiting for help. We hope to raise the needed funds within the next month, so that we can help them before it’s too late. Interested volunteers are welcome to write an appeal for donations to their friends/family. We can help them craft the letter if needed. They can also share our GoFundme link (below) in an email or on Facebook. We are up to 709 followers on Facebook. Even if you don’t normally use Facebook, it is very helpful to us if you like our page and share our events. This helps us to spread the word and attract more followers. If you have already done this, thanks! It is helping! We have 361 people who receive our newsletter. If you forward this newsletter to your contacts with a little note at the top encouraging them to read about our nonprofit and sign up for the newsletter, we can increase our reach!